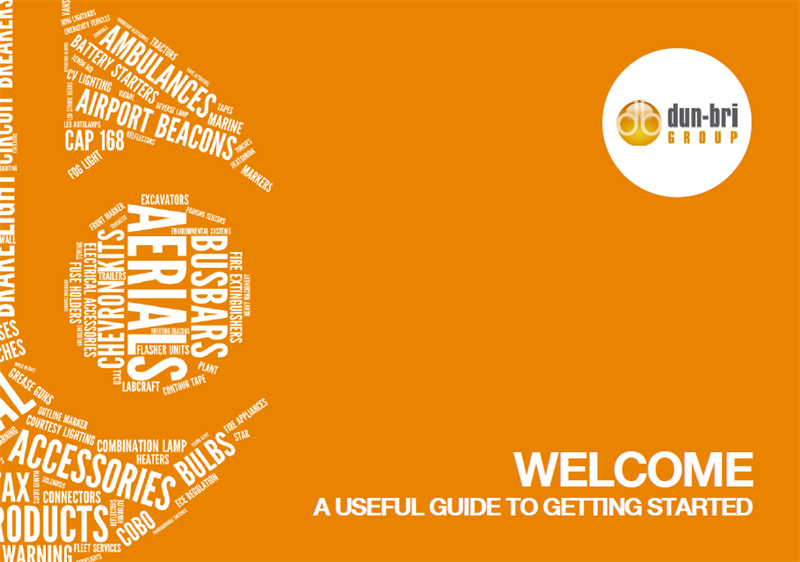 Welcome to the Dun-Bri Group Blog and Knowledgebase. Remember, you can contact us by telephone on +44 (0) 1763 274185, email us at sales@dun-bri.com, submit a question through our CONTACT US page or visit your local branch! It is commonly misunderstood that the fitment of directional indicators (side repeater lighting) is restricted to Category 6 side repeater lights. However this isn’t true, and you can utilise Category 5 schedule lighting approved under ECE Regulation 6. Vignal & Dun-Bri Group: Your one-stop, nationwide truck and trailer parts solution, thanks to a new direct partnership between the two companies. Some vehicle lighting products such as beacons, lightbars and directional LED light heads can be tested for their performance to conform to ECE Regulation 65, a supplementary regulation that tests light output and reliability in extreme conditions, accredited by an approved testing laboratory. Now extended until the end of September due to popular demand – we have a special offer on ECCO 13 Series LED lightbars! With massive discounts, take advantage by the 31 August 2018! For August only – we have a special offer on ECCO 13 Series LED lightbars! With massive discounts, demand will be high so take advantage by the 31 August 2018! In this offer, we have eight different models of the 13 Series in both basic and fully loaded models.